On my last post I discussed how our family kitchen is the activity hub of our house. 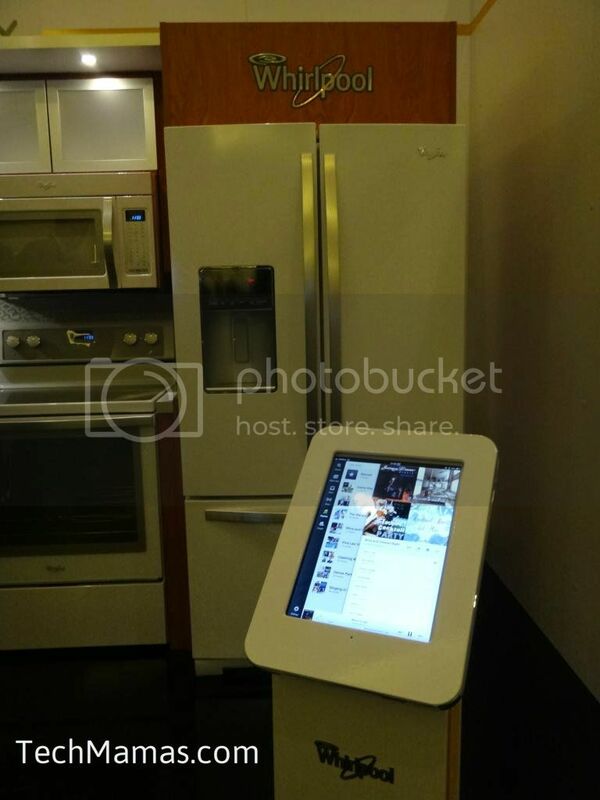 So of course one of the top tech categories I planned to look into at CES 2013 (Consumer Electronics Show) was new kitchen concepts. 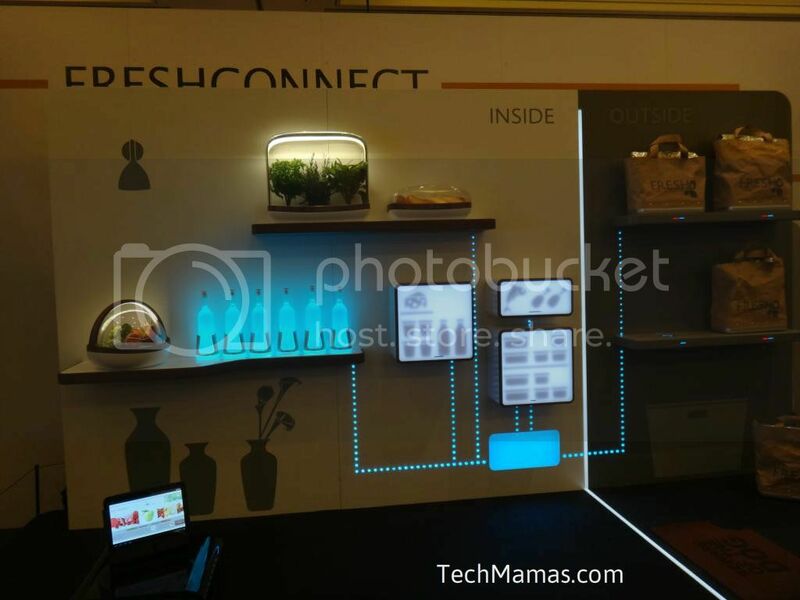 Now that I am here are CES, I was excited to find some fantastic new kitchen concepts that will not only simplify, add more style, save energy, add new options to listen to music but also change the process of buying and storing food in the home. 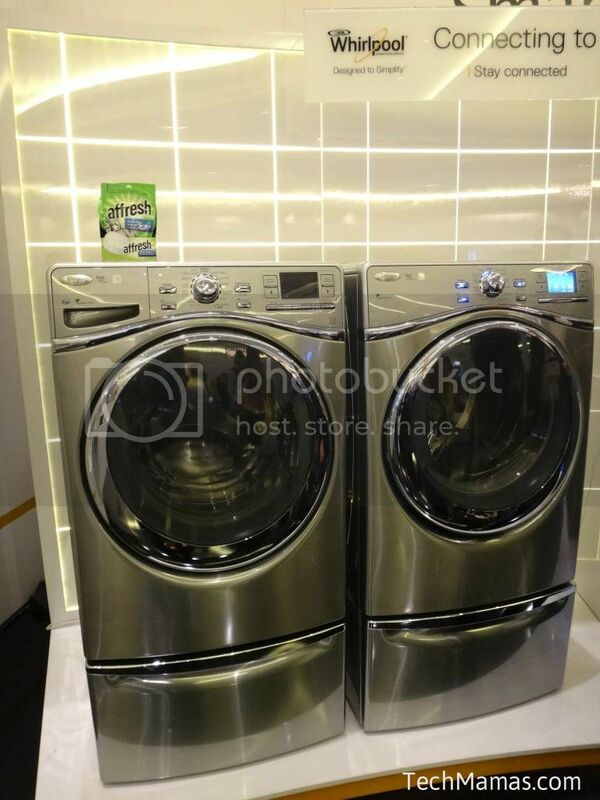 While at the Whirlpool CES Booth, I had the opportunity to learn about exciting new concepts. The first is something I would call “Fireplace 2.0! The Whirlpool website explained that “The Fireplace concept which seeks to center people around a new central heart of the home with a common area for relaxing and sharing real experiences around food and fire“. I find this concept the most fascinating of all because it takes the experience of socializing around a fireplace or campfire to the kitchen table. The surface could keep food warm or cold, as well as an air circulation system in the hood. Because the kitchen table is the one place many families gather each day, adding new features to it adds value to home design and enhances family time. 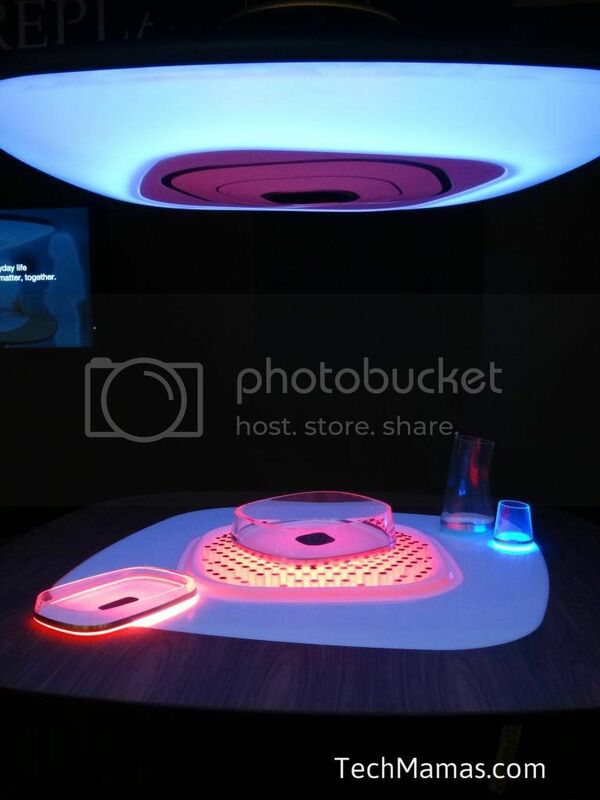 The new technology would also enable new social eating experiences, such as fondue to smores, right from your kitchen table. Here is a picture of the Whirlpool “Fireplace” Concept. Kimberley Clayton Blaine (TheGoToMom) and I could already see how the fun it would be to socialize around the Fireplace concept table. 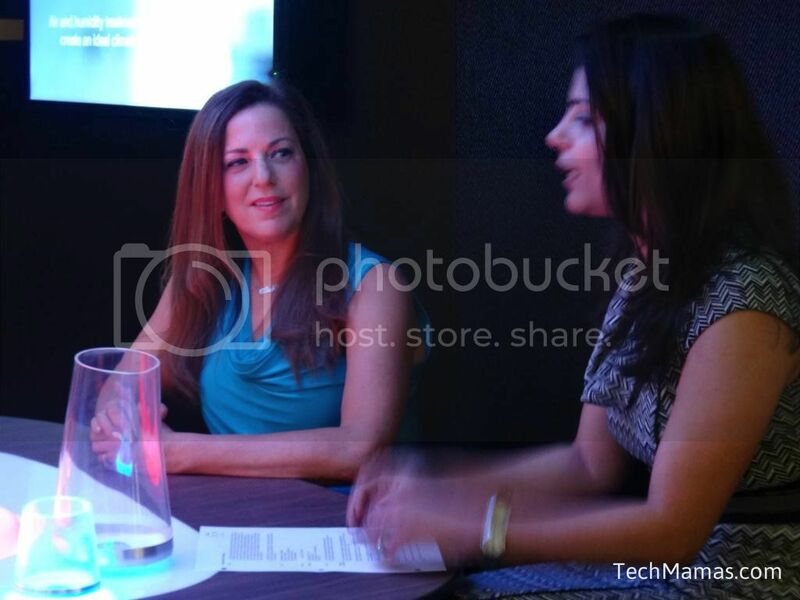 I had the opportunity to join in Fireside chats in the Fireplace concept area of the Whirlpool booth with other social media moms and Tanu Grewal, Senior Brand Manager from Whirlpool. We were all so comfortable, we did not want to leave even after the chat was over! 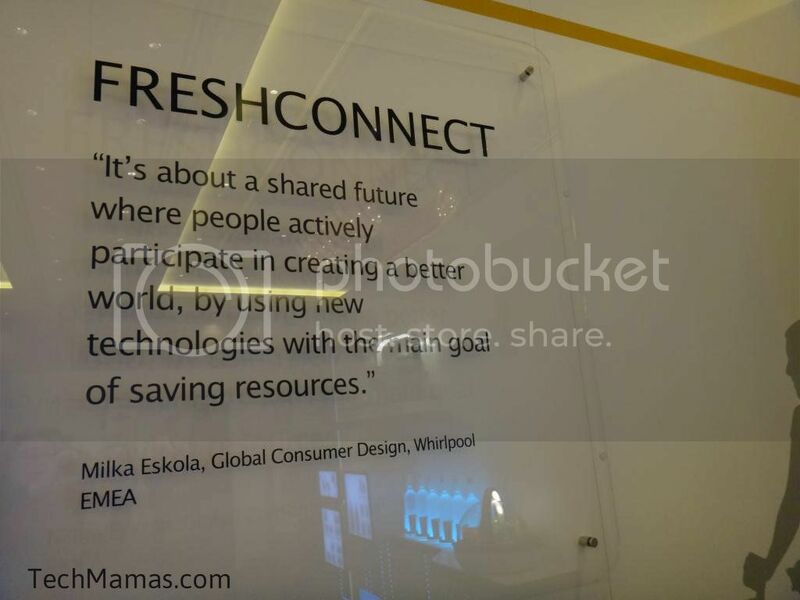 When I saw the Fresh Connect from Whirlpool section of the CES2013 Whirlpool booth, I realized it could not only help families keep food fresher but also change food storage as a whole. What if you could have separate units to store food, each paired with other food that requires the same temperatures (no more frozen lettuce)? We can already order food from our mobile devices, but what if we had a system at home that let us order food that would be delivered in bags that would keep it fresh until we got home? The Fresh Connect concept would help create “a seamless shopping experience from the palm of your hand to the foot of your door.. and streamlined access to a select network of food suppliers“. 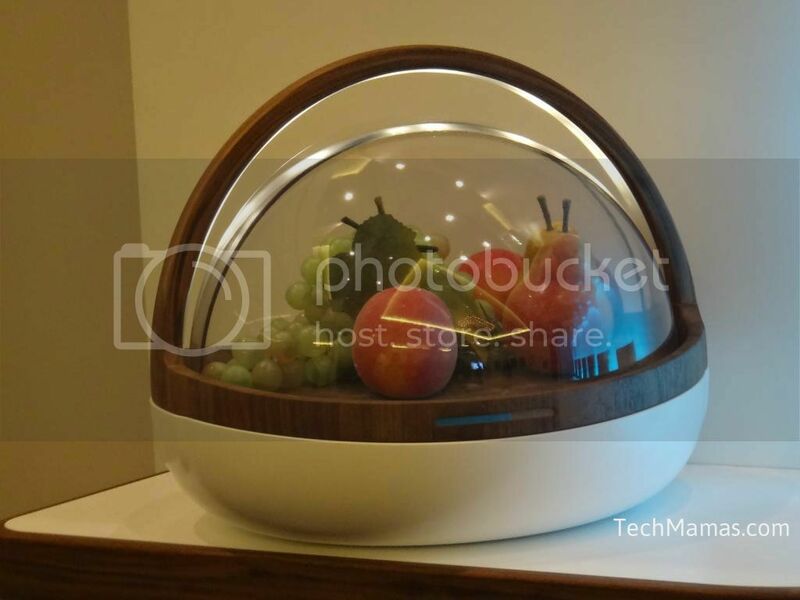 Food is not only organized by the temperature needs, but also in a modern style that could take food storage out of the kitchen into any room in the house. My sons would love to have food storage of their snacks in the family room! 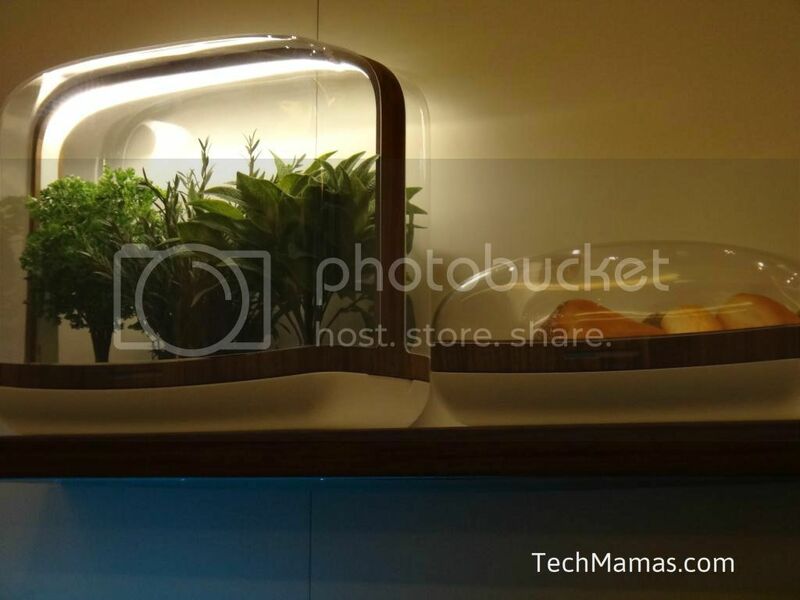 This concept could also create spaces to grow herbs from inside the house. This would enable us to finally grow herbs without the little critters that live outside from eating it! Containers would store fruit in a temperature that would let it ripen but keep it fresh. This concept would enable me to buy more fruit without worrying about it going bad (and my boys eat lots of fruit!). 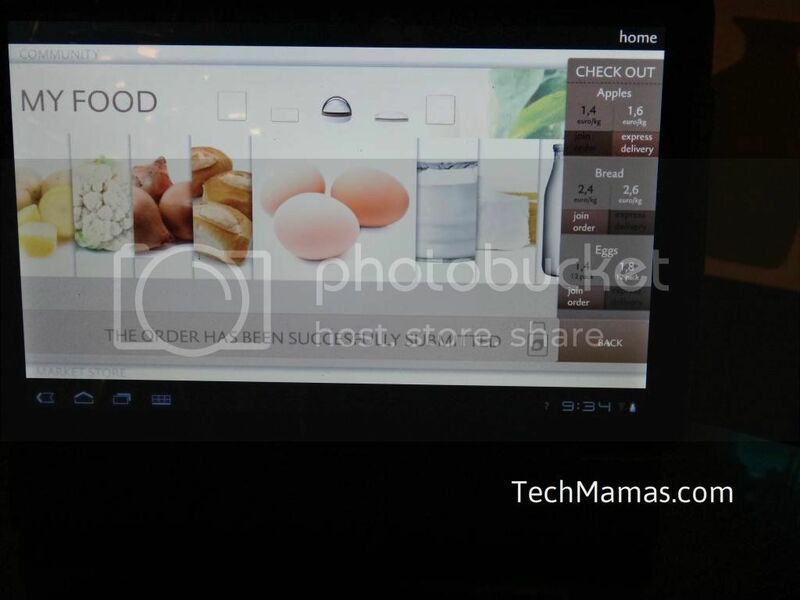 Apps could be used from any mobile device to order and manage the food in your house. 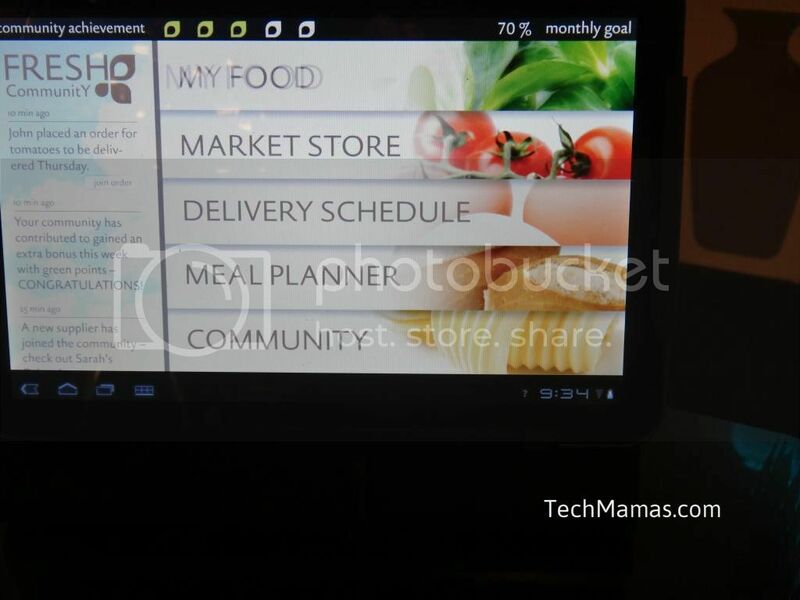 This would enable a process for me to schedule food delivery and plan meals. 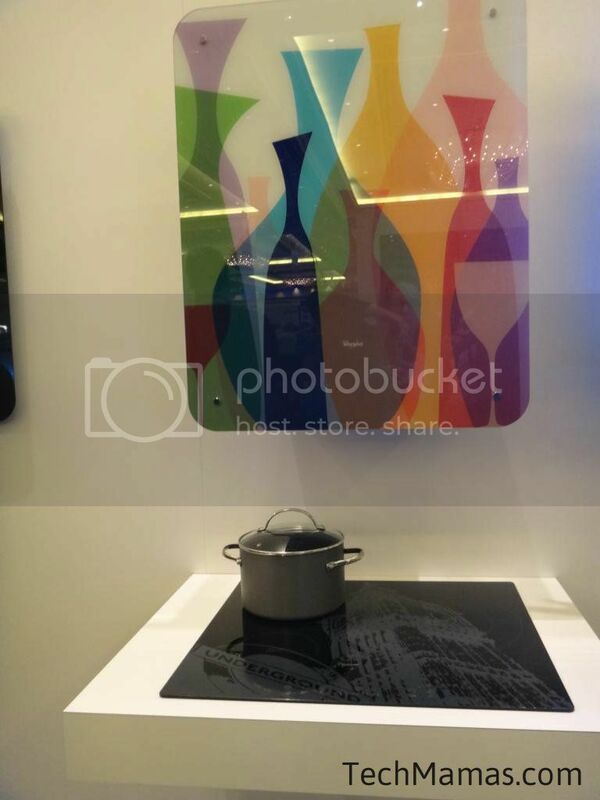 Anyone looking to create add beautiful art and modern, streamlined style to their kitchen will want to take a look at the Whirlpool Art Gallery Collection (stove) Hoods. 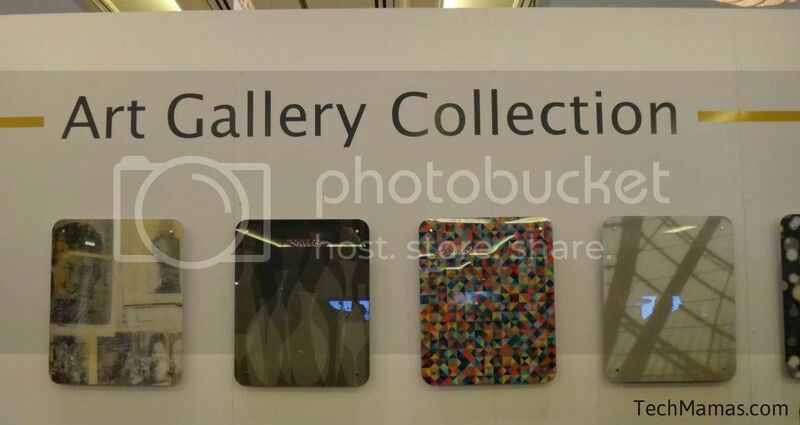 There is a selection of 12 hood panels with original graphics themes that are easy to install. I especially appreciate incorporating art into appliances because I have a small kitchen. 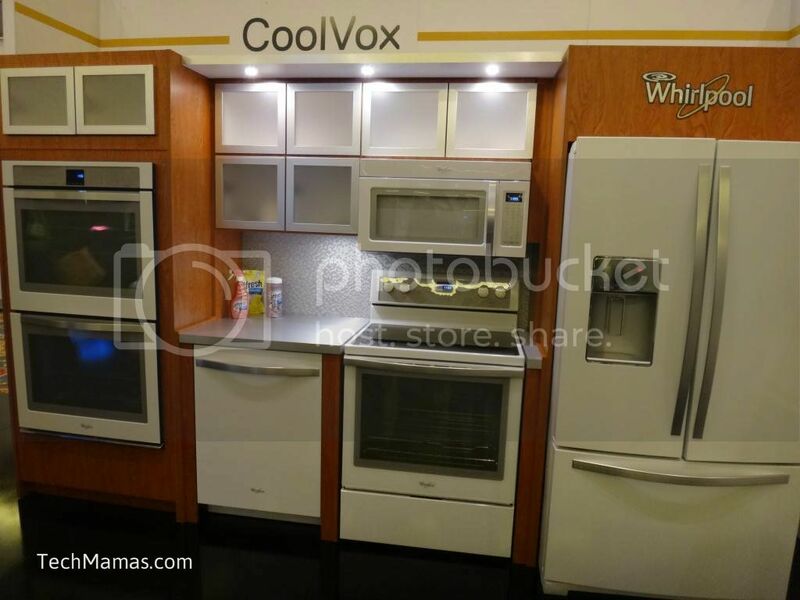 Another new concept that helps streamline kitchens by adding new features to appliances is the CoolVox refrigerator concept. Now, families can stream music or podcasts through the refrigerator directly from a Bluetooth-enabled device, so this means I could even listen to recipe podcasts while cooking. Or my 10 year old son who loves to cook can rock out to his favorite tunes. When we are entertaining and everyone ends up in the kitchen as usual, at least we can play some music to enhance the event. 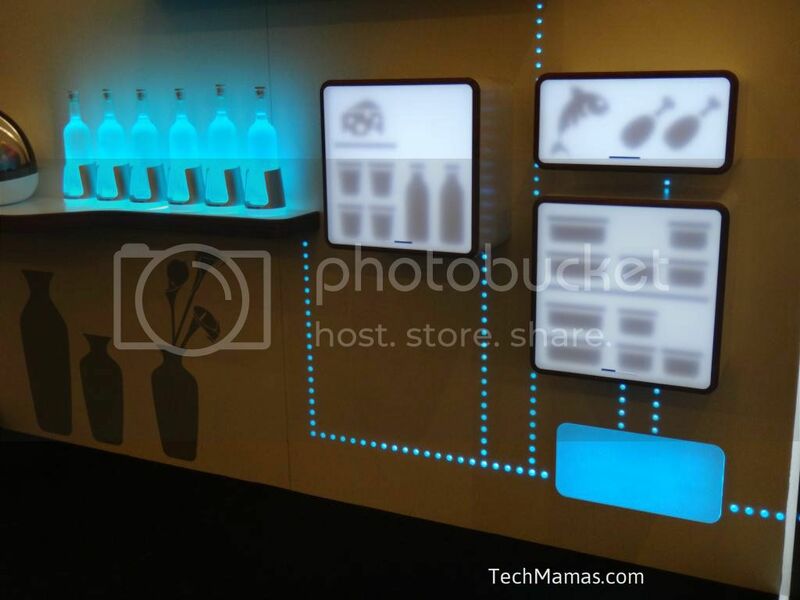 What do you see in the kitchen of the future? I see new features and appliances that will help me save time, simplify household processes and have more flexibility around how I manage my home. 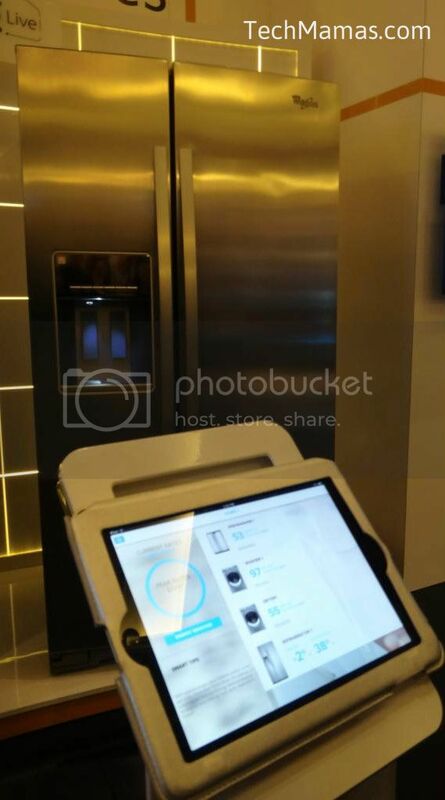 I can also see a future where mufti-function appliances allow me to save space, add style to my kitchen and create new social environments to enjoy my family time. 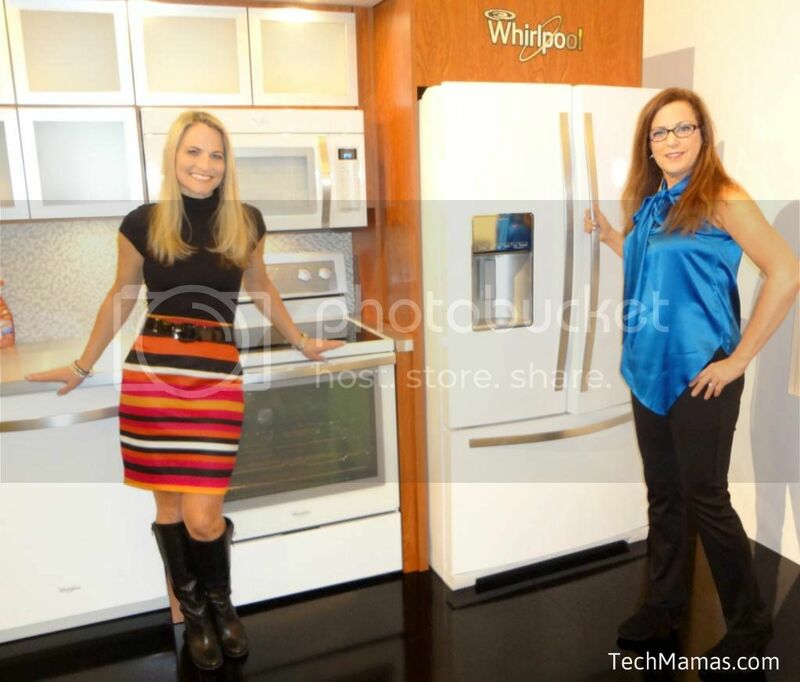 Learn more about Whirlpool #2020 at their Tumblr, Twitter, YouTube, Facebook and Pinterest pages. Disclosure: This is a sponsored post. My words are my own. Is there any kind of release time frame for the hoods? That would be awesome to have!!! If only I had any control of the appliances in my rental apartment! I would certainly sign up for no more frozen lettuce!